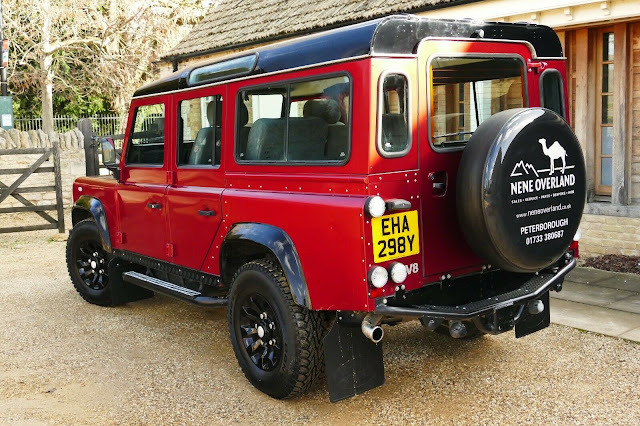 Beautiful fully rebuild and refurbished 1983 110 4.6 V8 petrol plus LPG converted 110 station wagon. 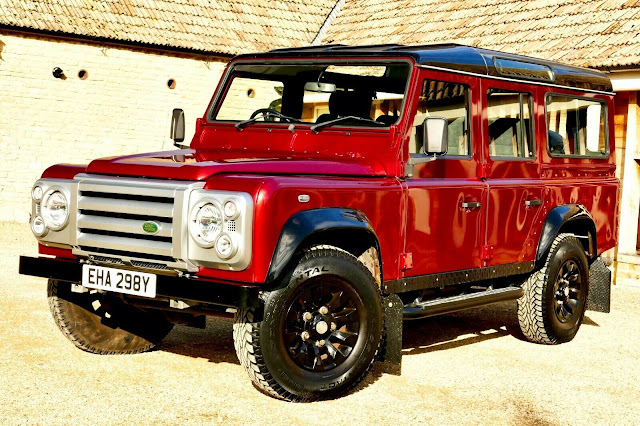 Ground up build including new galvanised chassis frame, fully rebuilt 4.6 litre rover V8, Range Rover interior and so so much more finished in Firenze red metallic with contrasting black roof, wheel arches, 60th Anniversary SVX front light surrounds and grille with LR SVX lighting on black saw tooth alloys. 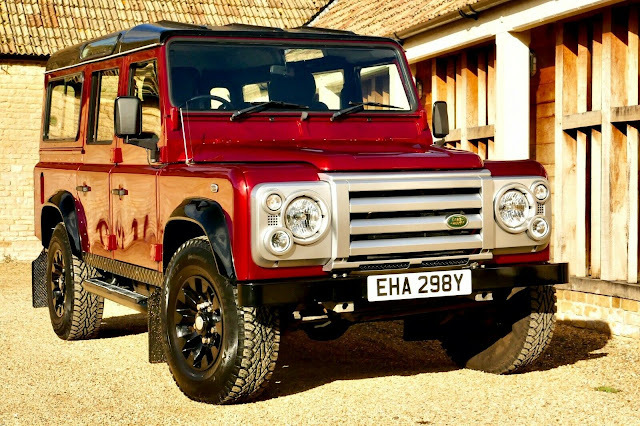 Please enquire further about this amazing Defender, over 50 k spent. 12 months mot to be added to vehicle as part of the sale on ebay.